/ Case Studies / Transferring domain(s) away from Global IT Communications, Inc. 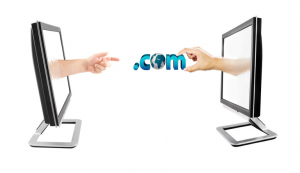 Transferring domain(s) away from Global IT Communications, Inc. Ensure all administrative and technical contact information is up to date. Initiate the domain transfer through your new domain registrar. Authorize transfer with your new registrar. Receive email notification from our registrar.